We listened to the fable of The Wind and the Sun. 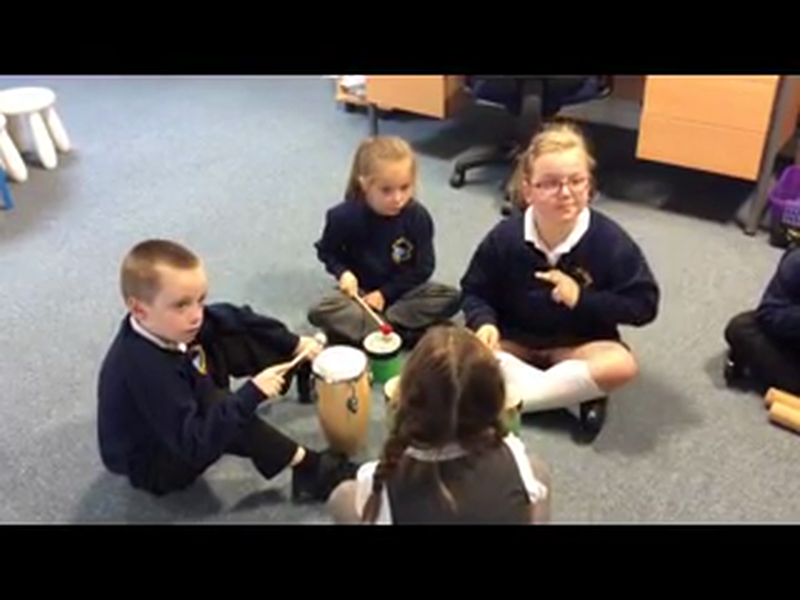 We then used musical instruments to accompany the story. Here we are performing The Four Seasons ostinato. 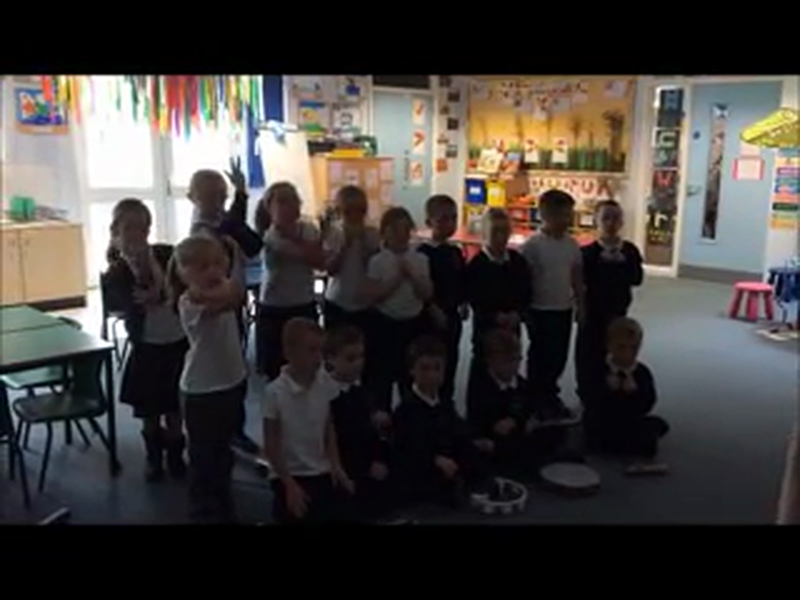 We use Makaton signs, body percussion and musical instruments in our performance.